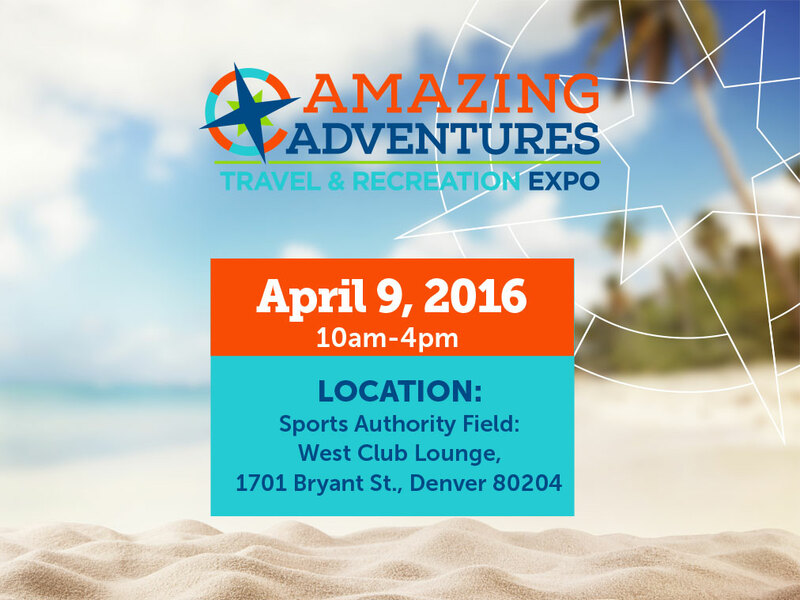 Amazing Adventures Travel & Recreation Expo is an event for families and anyone who loves to travel! Admission is FREE and you’ll learn about all the wonderful things to do in Colorado and beyond. With over 75 exhibitors, speakers, stadium tours and more, the Expo has something for everyone. Visit booths about Colorado destinations and day trips, destinations around the world and the latest travel gear Learn how to plan your next trip, save money for vacations and take great photographs.